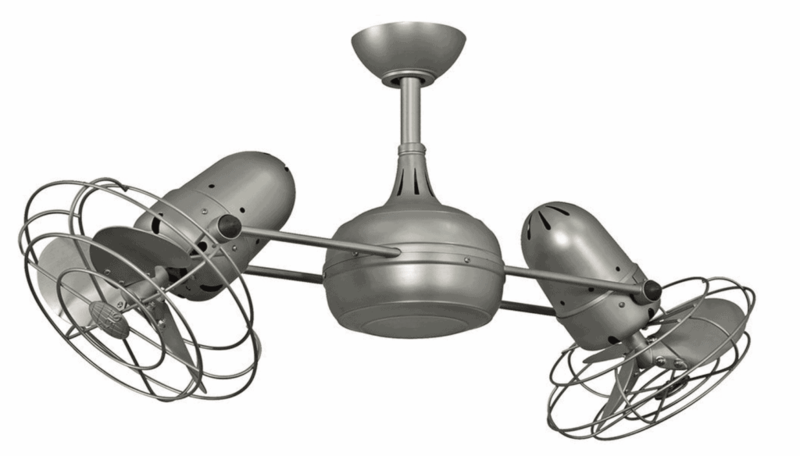 Reader Question: Can you tell me where you bought your ceiling fans? I have a hard time finding one I like, but I love yours! We’re moving into a new house and are in the process of picking out light fixtures. 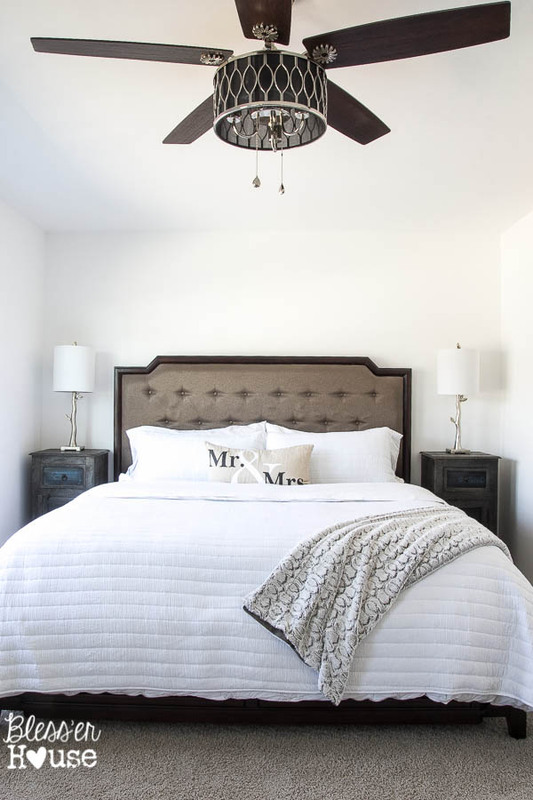 I know designers always say to hang a chandelier in the bedroom, but my husband and I need a ceiling fan to sleep. Do you have suggestions of any others out there? Mark my words, y’all. 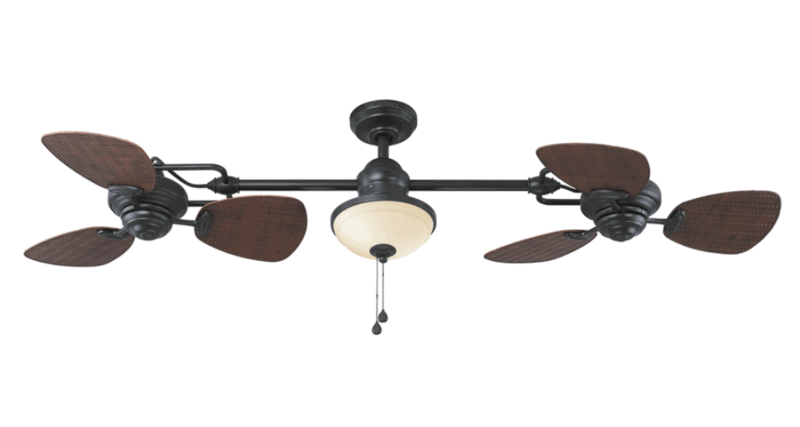 Embrace the ceiling fan. I’m all about some beautiful chandeliers most days, but if a designer ever walked into my house and said my ceiling fans had to go, I’d smile and politely show them the door. 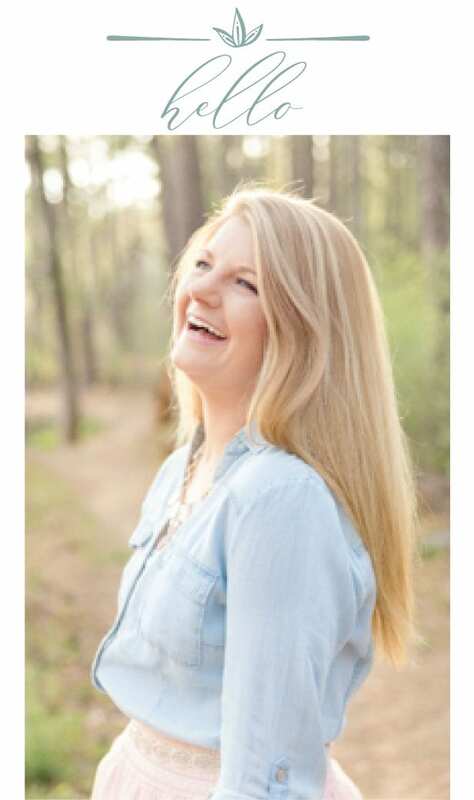 No one needs that kind of negativity in her life, am I right?! Maybe it’s a Southern thing. Maybe it’s a function over beauty thing. Maybe it’s a hot-natured, always-has-to-have-some-white-noise thing. But I’m so glad that ceiling fans on the market nowadays are “not ya momma’s” ceiling fans. And the white noise and air circulation from our master bedroom fan helps us sleep better. What good is having a pretty room if you’re not comfortable in it? To me, function is just as important. 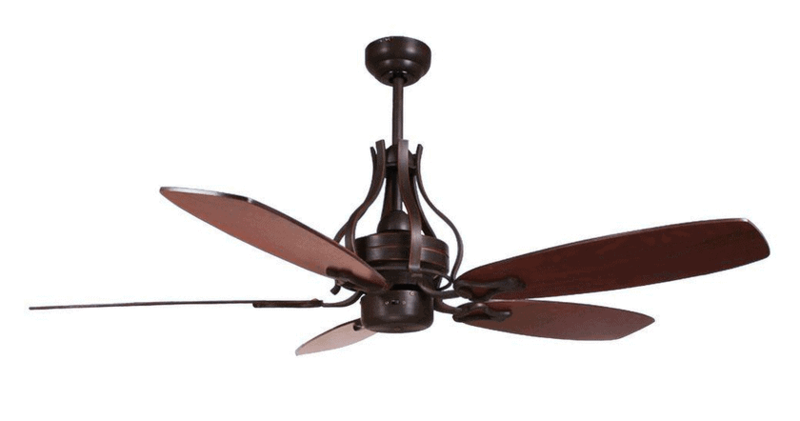 Questions about our ceiling fans probably show up most often in my inbox, usually several times a week. So I thought it would be a good idea to toss some suggestions out there. It looks like our master bedroom fan (Angora by Harbor Breeze) has been discontinued. 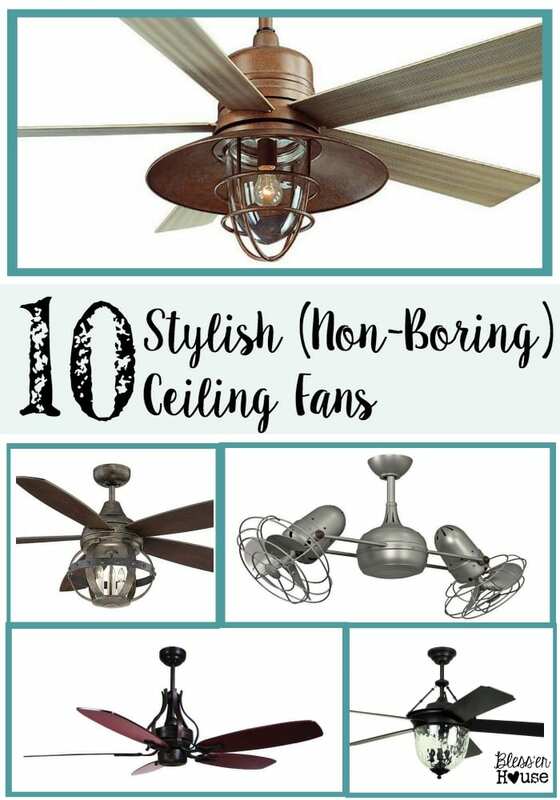 But after a little window shopping, I found 10 ceiling fans that are gorgeous! 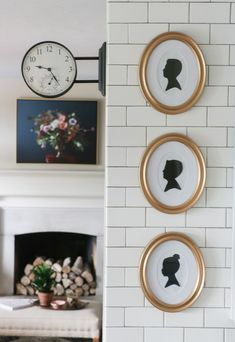 Plus, they have the rustic/industrial/cottage style that can give any boring space a punch of personality and a nod at nostalgia. Those are always winners in my book. 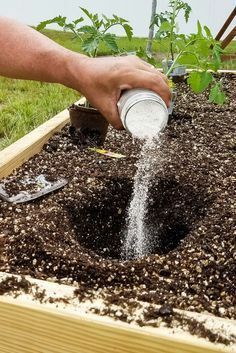 I can personally tell you this one works like a champ. I get so many compliments on it from almost everyone who visits. People always ask if the entire fan rotates, but no. Just the blades spin. Otherwise, I’d feel like a helicopter was flying over my head. Those little blades still produce a huge breeze though. Isn’t this one gorgeous? I love the industrial orb light. 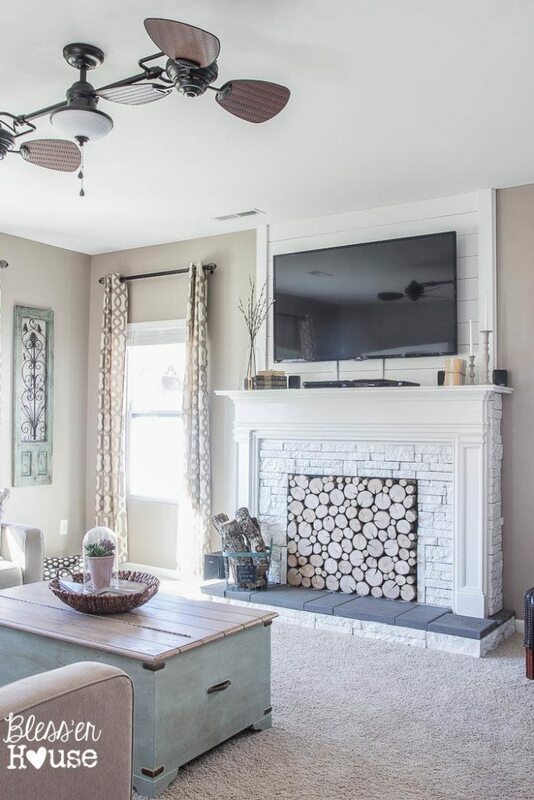 The cottage wood look on this one is unlike any other fan I’ve seen. It has a certain charm to it, don’t ya think? This one is my favorite! Copper is just now making a fresh appearance on the design scene, and the finish on this is done beautifully. It’s hard to tell from this image, but this fan is huge! In a good statement-making way, of course. And it has a very old world charm. 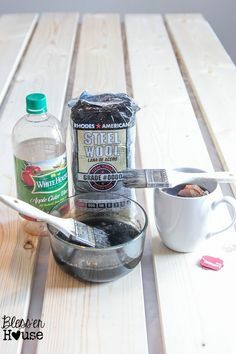 Two words: weathered wood. Is any other explanation necessary? The light kit on this one is so fun and could really be used anywhere. The top of this one almost reminds me of those wine barrel chandeliers I’ve seen all over the place. Only in fan form! 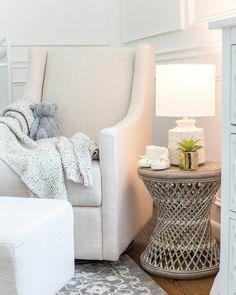 The classic style of the light kit with its bubble glass is so beautiful and looks like it belongs in a Pottery Barn catalog. Which one is your favorite? Are you hooked on your ceiling fans like we are around here? Or more of a light fixture / chandelier person? Got a question of your own? I’d love to hear it! Maybe you’ll even inspire me to write a post about it. 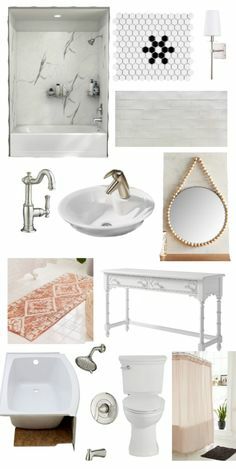 Was wondering if you have one you like especially for a covered outdoor space! I love your choices! Thank you!! So awesome, right? I’d be all over that Dagny fan if it weren’t for the price tag. Thanks so much for posting this. 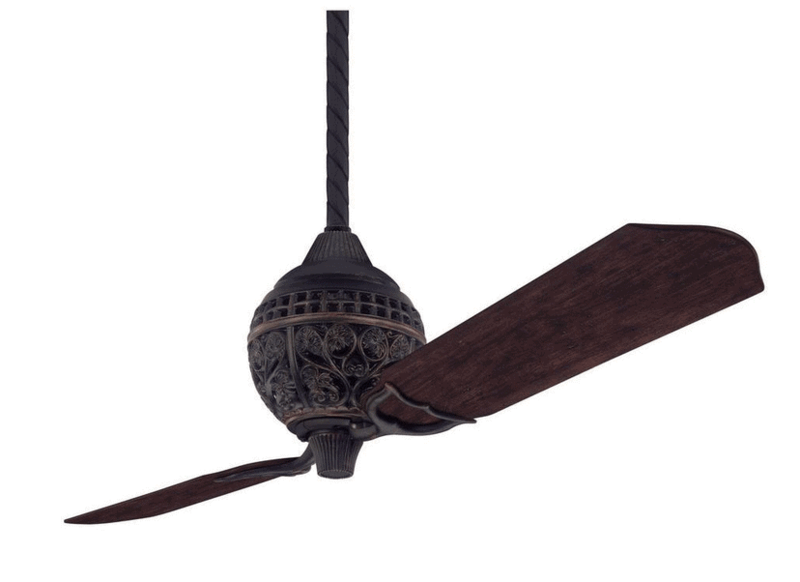 I’m in the market for three ceiling fans and was getting frustrated by the ugly and boring ones that I found locally. I love some of your favorites! So glad it helped! Ceiling fans are tough to choose. Maybe I was living in the dark on the ceiling fan scene before but they seem to have gotten nicer lately. Totally agree! That energy-saving is a nice little bonus. Hope you’re having a great summer too, Ardith! 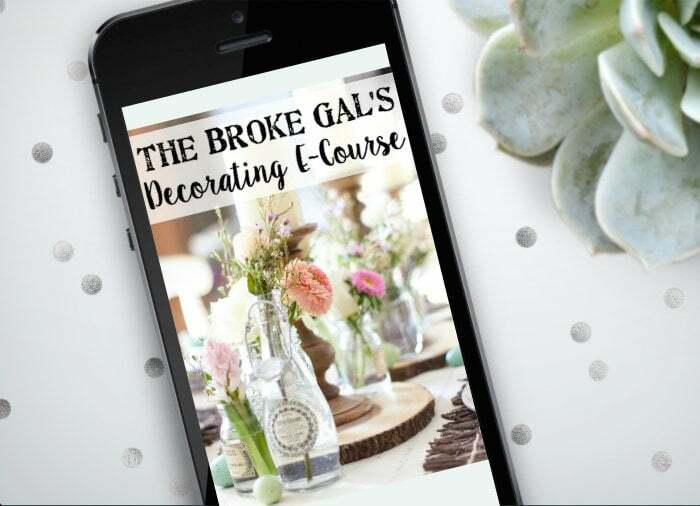 I would love to have a beautiful chandy in the master bedroom but unfortunately being in Texas with a warm sleeping husband a ceiling fan is a must for us. 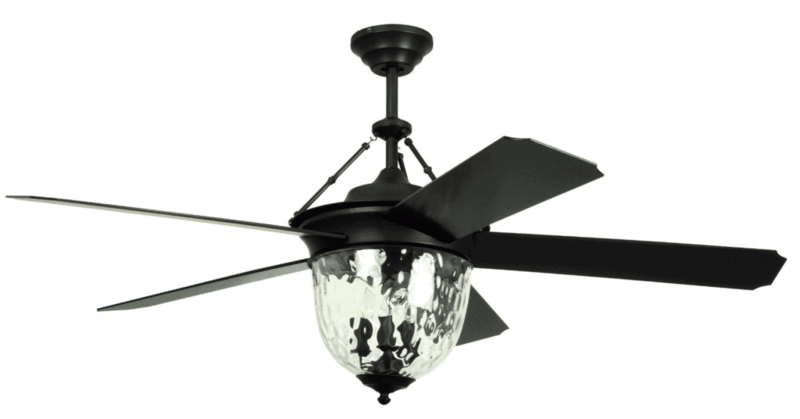 Function and beauty in ceiling fans is hard to come by but I do say I really like Litex Knightsbridge one. Same here! We live in the South and my husband is never ever cold. I really like the Litex Knightsbridge one too. 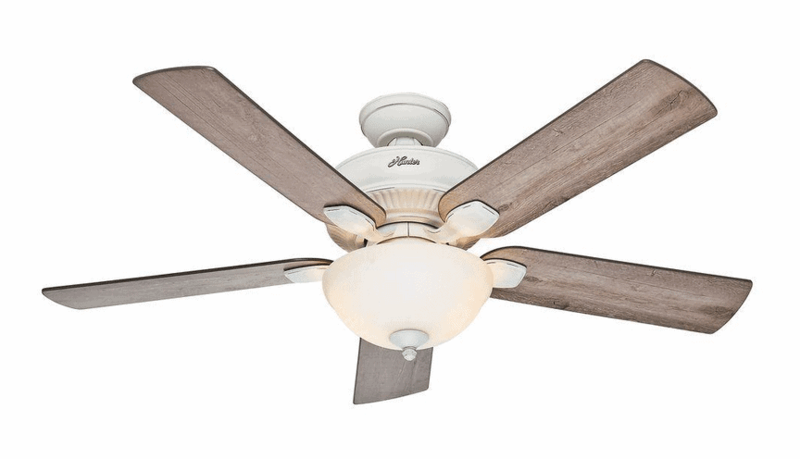 Where did you find the ceiling fan for the bedroom pictured. Exactly what I am looking for. It’s unfortunately discontinued. 🙁 But it’s called Angora by Harbor Breeze. We bought it at Lowe’s 2 years ago. Maybe by some chance they’ll bring it back one day. Here’s hoping.